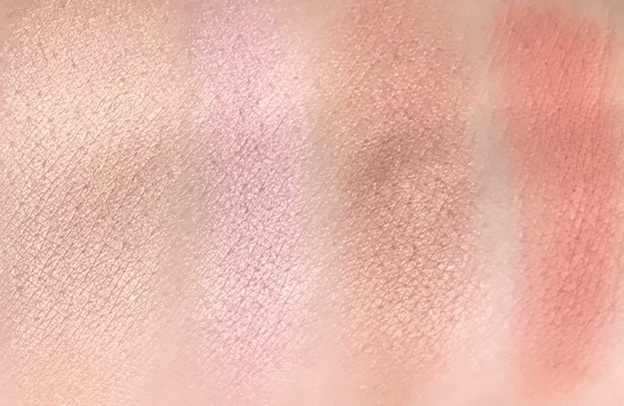 Overall Assessment: Jane Iredale Bronzer in Rose Dawn and Peaches & Cream are gorgeous multipurpose palettes that are high quality, ultra-finely milled, and such a pleasure to use. 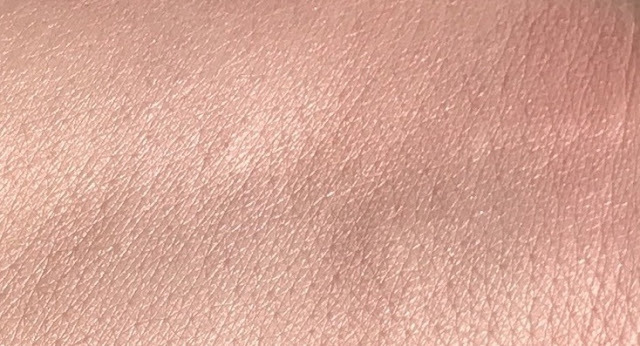 If you have a cool-toned complexion, then you will probably prefer Rose Dawn, and if you have a warm-toned complexion, then Peaches & Cream will likely work the best for you. That said, I have a cool-toned complexion, and I have been gleefully using both palettes. $44.00 for 0.34 oz. refill from Jane Iredale, Nordstrom, Skinstore and Amazon (Affiliate Links). Rose Dawn is definitely my favorite of the two, and I think that you will be very impressed by the quality, Amber! Both compacts are so pretty. I'd love either one! I think that you would definitely love both of them, Allison! I have Peaches and Cream and even on my cool complexion it's gorgeous. I love the subtle glow. I've never used it on my lips though, something new to try. I feel the same way! Peaches & Cream really does work on my cool-toned complexion as well. I think that you would REALLY love Rose Dawn, too! Those look gorgeous! Peaches & Cream is calling my name. They really are, and the quality is first rate, Bailey! Peaches & Cream is so pretty! I love how it looks when blended out. Rose Dawn is so gorgeous! I think it would be best of the two for my skin tone! It's definitely my favorite of the two, and how gorgeous it is! I think that you would really love it, Babi! It's been a while since I've purchased anything from J.I. but Peaches & Cream are definitely calling my name right now. It's definitely worth revisiting the brand, and Peaches & Cream is super pretty! I think that you would really love it, Honey! Aren't they beautiful, Liz?! I love them both, and am very impressed by their quality!